At primary school I devoured books at such an alarming rate, I was given permission to take more than the allocated one book per child home each week. 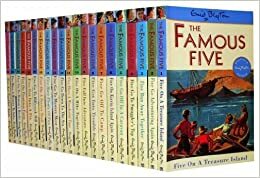 Long after I should have been asleep I was reading Enid Blyton books by torchlight under my covers, and The Famous Five was my favourite series. It was these books that ignited my interest in mysteries. Who was the baddie? Why did they do it? Would the gang figure it out in time? Always, one of them would be in peril towards the end and my heart would pound and I couldn’t rest until good triumphed over evil. These books taught me that I wanted to be a writer although at that young age I didn’t just want to be a writer. I wanted to be Enid Blyton. This was my favourite read of 2016. The story of Alex and Jody who have lost the ability to communicate with each other is beautifully written. Alex’s attempts to forge a relationship with his autistic son, Sam are genuinely moving. 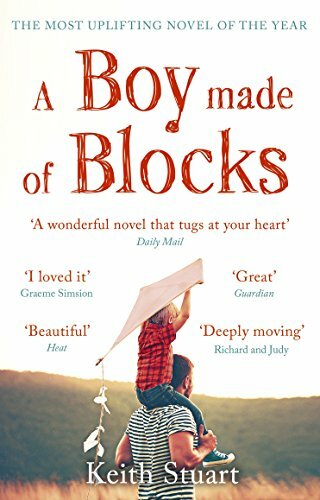 Alex finds Sam playing Minecraft and realises the structure and format of the game bring a confidence to Sam he hasn’t seen before, Alex too becomes engrossed in the game and his confidence as a father blossoms. I loved this story so much I felt lost when I’d finished it. As well as educating me that games such as Minecraft have a purpose in todays’ society (I’m a mum of three boys) it also made me question the sort of writer I want to be and the genre I want to write in. I’ve written three psychological thrillers now and although I’ve plans for a few more yet, it’s commercial family dramas I am always drawn to as a reader and this book inspired me to want to experiment with different styles and structures of novels. 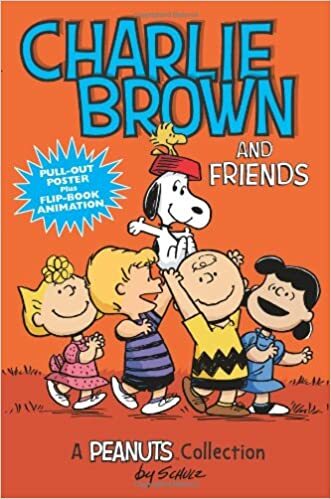 I adore all things Snoopy but Charlie Brown is a bit of a hero of mine and the Peanuts books are still something I dip into today. Charlie Brown never gave up. Despite the gazillion times Lucy pulled the football away when he went to kick it, he never lost the hope that this time it might be different. This time he might be successful. If I have a down day and am not feeling as positive as usual I flick through a Peanuts book and take heart from Charlie Brown’s determination to never stop trying. Absolutely my favourite read of 2015. 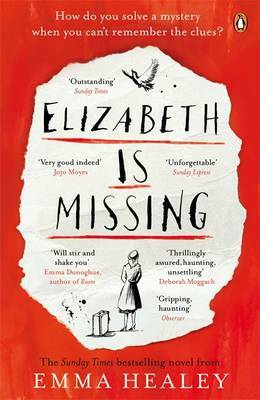 A gorgeously written book of Maud, who finds a note in her pocket – Elizabeth is missing – and her endeavours to track down her best friend. 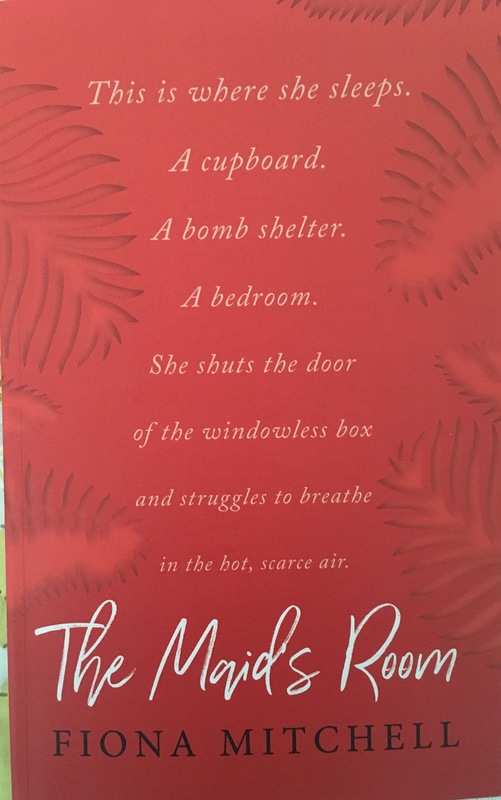 Sadly dementia has touched my family and the glimpse Elizabeth gives into the mind of a dementia sufferer through Maud, and the impact on her family and carers is insightful and sensitively handled. I found this book more educational than a lot of the nonfiction material I had read. Story wise, love and thought is poured into every beautifully constructed sentence. I was lucky enough to hear the author, Emma talk at Foyles and to learn she spent five years crafting this exceptional debut really brought home to me that there is no standard time it should take to write a novel. It’s hard sometimes not to compare yourself to other writers who seem to effortlessly produce a new book every few months (although rationally I know books are NEVER effortlessly produced). This taught me that some books just can’t be rushed and need to be rewritten many times throughout the editing process and boy was it worth the wait. This beautiful children’s pocketbook was bought for me by my grandparents when I was at primary school, and it is one of my most treasured possessions. 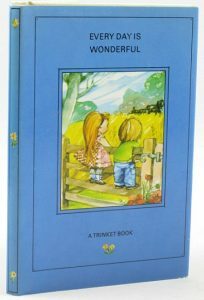 I was always a very thoughtful child and this book, stuffed full of inspirational snippets and gorgeously illustrated, invited me to actively seek the good and positive in each and every day. Still at primary school, still reading Enid Blyton over and over I found a worn copy of Little Women in our garage and although I thought it looked a little boring, I had nothing else to read on that day and decided to give it a go. Jo March became my heroine. I rooted for all the sisters, cried buckets when Beth died and felt emotionally drained when I’d finished it. Books up until that point had been full of excitement and adventure. All boarding schools, mysteries and magic trees. Little Women made me feel something different. Really feel. And that was the moment I started to work my way through the classics wondering who wrote these stories? How did they become writers? 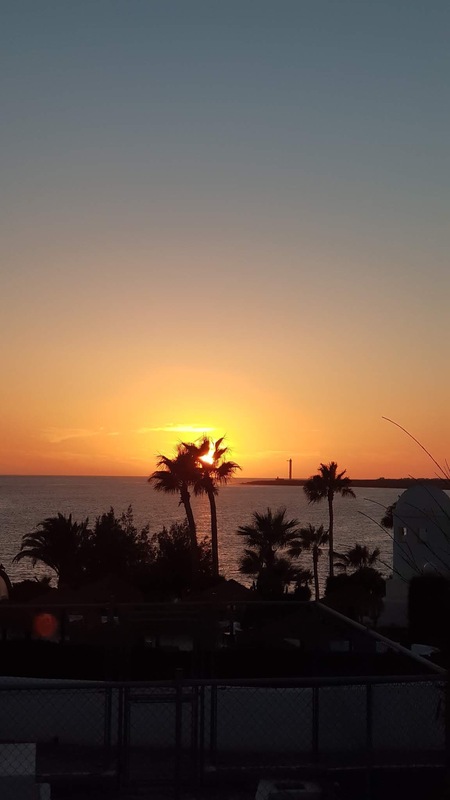 It seemed so far out of reach but the spark was there for me, which smoldered away for the next thirty-five years, and I vowed that if I ever wrote a book it would be an emotionally moving one but still retain the mystery element I’d first fallen in love with. My debut, The Sister, was that book. I used to read anything and everything I could get my hands on but a few years ago, without knowing, I became stuck in a genre rut. Always heading to the same section of the library and the bookshop. A friend recommended this story to me and told me it was a young adult novel and I told her I would read it but I secretly didn’t think I would. Frustrated she lent me her copy and said I had to read it straight away and so I sat down, and didn’t move again until I’d finished and I’ve read it many times since. A big lesson for me on book snobbery and I’ll never fall into the genre trap again. As a teenager I was a real horror fan. The scarier the better. 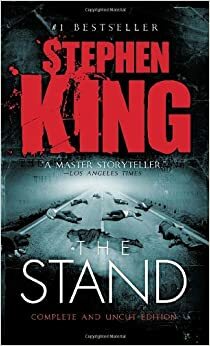 I’d read a fair few Stephen King books before stumbling across the massive publication that is The Stand and I curled up in my chair and waited to feel the creeping sense of unease I usually felt with his novels. What I didn’t expected was to be so moved I cried many times during this story and to this day it is still one of my favourites. This book taught me you can’t always pigeon hole a story. When I started writing psychological thrillers I wanted that emotional punch. I wanted to make readers cry. All three of my books feature an emotional thread alongside the tension and fear and I love picking bits out of different genres and blending them together. Judy Carne was the star of the 60’s American TV show Rowan and Martin’s Laugh-in and the wife of Burt Reynolds. She was also my mum’s cousin. When Judy returned to our home town in Northamptonshire from Hollywood regaling us with tales of the rich and famous I was enthralled by the glitz and glamour of her life. Reading her biography however, painted a very different picture. She had a real struggle and a phenomenal journey to achieve what she achieved through real hardship. I’d always thought my town was ordinary and by default I was never destined to be anything other than the secretary I was when I left school. Judy inspired me to never lose sight of my dreams or give up and made me realise that ordinary people can live extraordinary lives if they only believe they can. At one time I had bookshelves full of self-help titles. Newly disabled, and at a real low, I was constantly searching for the one thing that could make a difference. 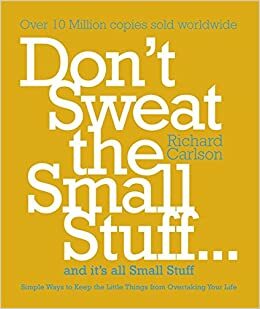 Don’t Sweat the Small Stuff was that book. 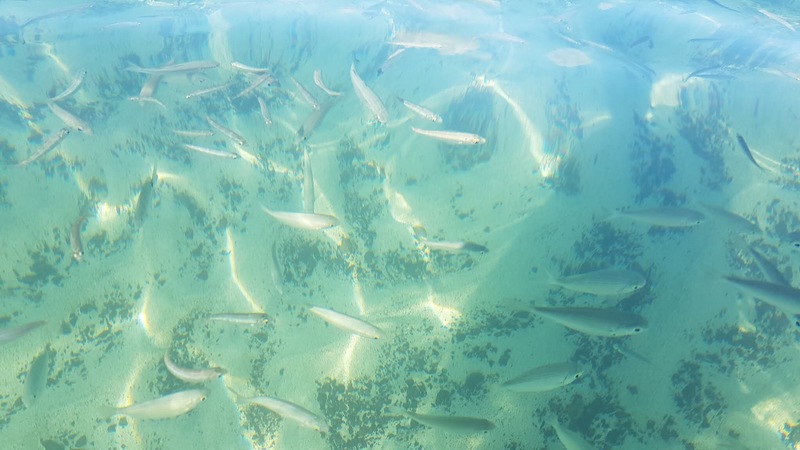 Broken down into ultra short chapters, it’s easy to dip in and out of and to implicate into everyday life. Formerly a teacher of Mindfulness, this book was one I would often recommend to my coaching clients. When I began writing The Sister I heard about the WoMentoring Project, founded by Kerry Hudson, offering mentors to upcoming female talent. 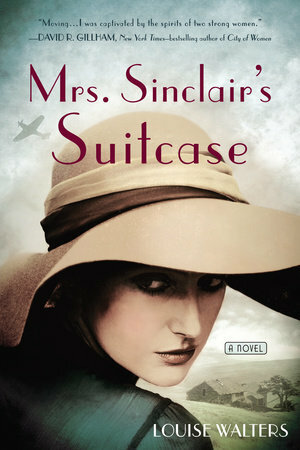 On the list of mentors was Louise Walters and I’d just finished her debut Mrs Sinclair’s Suitcase and was captivated by her voice and beautiful story. 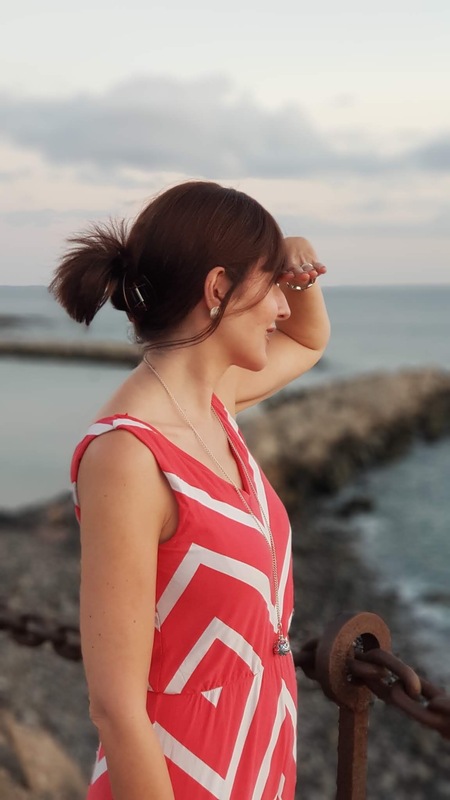 It took ages, and a fair few glasses of wine before I felt brave enough to apply to the project and I was thrilled when Louise became my mentor. 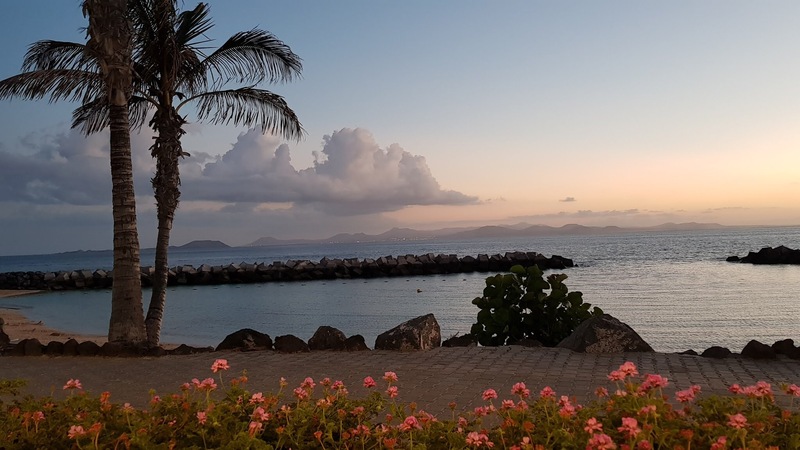 I wrote the first ten thousand words of my novel and Louise replied, in a very gentle way, that although my style of writing was lovely the story didn’t flow like a novel at all. I deleted the words but before starting again I wanted to reread a book I’d loved, but with a critical eye. A writer’s eye. To try to learn where I went wrong. Louise’s book was the obvious choice and I reread making careful notes. How did characters develop? How does her story arc work? It was a pleasure to reread her gorgeous story, her writing is exceptional, and I learned such a lot about how to structure a novel. My list wouldn’t be complete with what has been my favourite read of 2017 so far. 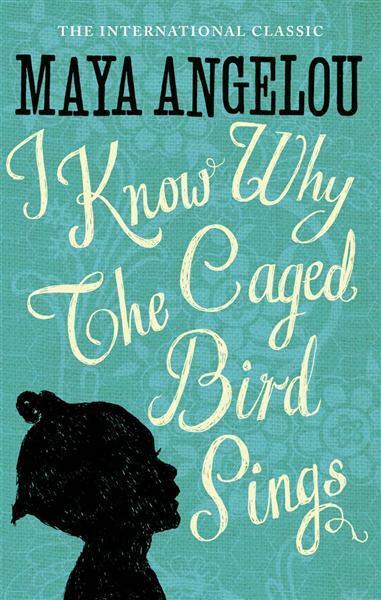 This beautifully constructed debut tells the story of two sisters, Filipino maids Dolly and Tala. 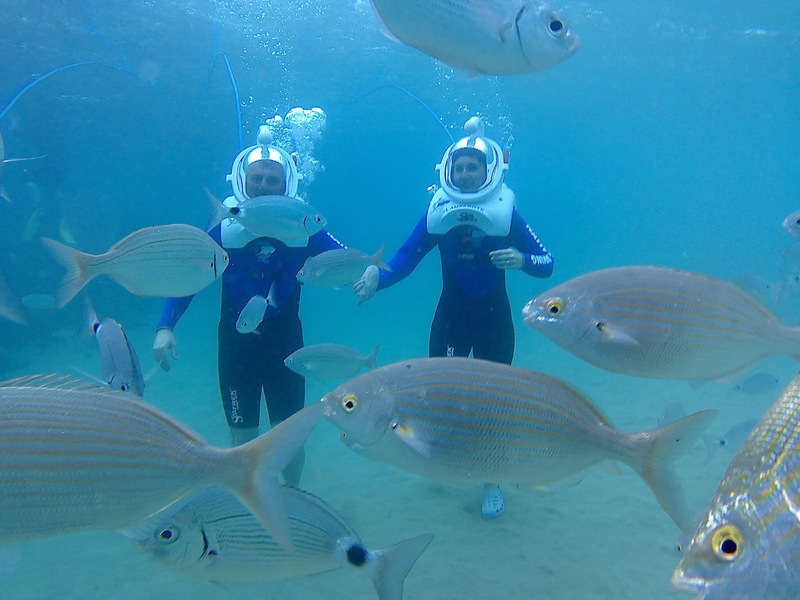 It’s set in Singapore and is based, in part, on Fiona’s experience of living there. I was horrified at the treatment maids receive often at the hands of British ex-pats and I couldn’t believe this was set in modern day. 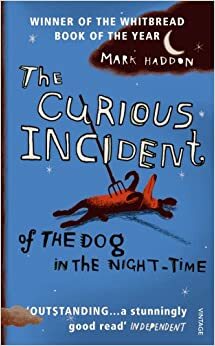 This story could have been depressing but Fiona has sensitively weaved through humour and some really heartwarming moments. As a teacher of mindfulness for years I would make sure I regularly carried out random acts of kindness. Since I’ve been so busy writing this had lapsed a little. Reading how such small things made an enormous difference to the life of these maids inspired me to restart paying it forward wherever I can. Be kind where possible. It’s always possible.